CLOSEOUTS. 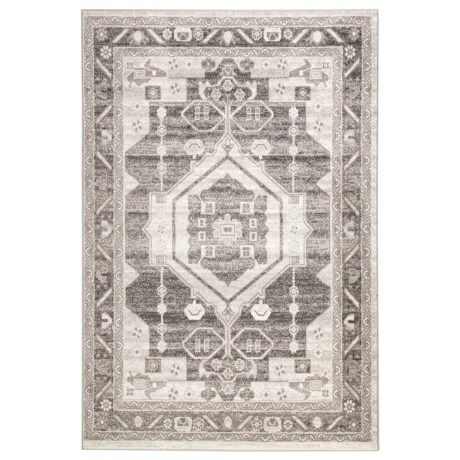 Made in Turkey with sleek geometric patterns and legendary craftsmanship, this LR Home Contemporary Medallion area rug also has stitched edges for durable, long-lasting appeal in your home. Available Colors: GREY/SILVER. CLOSEOUTS. 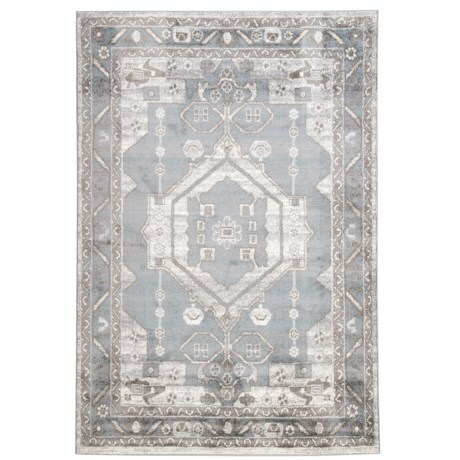 Made in Turkey with sleek geometric patterns and legendary craftsmanship, this LR Home Contemporary Medallion area rug also has stitched edges for durable, long-lasting appeal in your home. Available Colors: STONE/MAGNET.